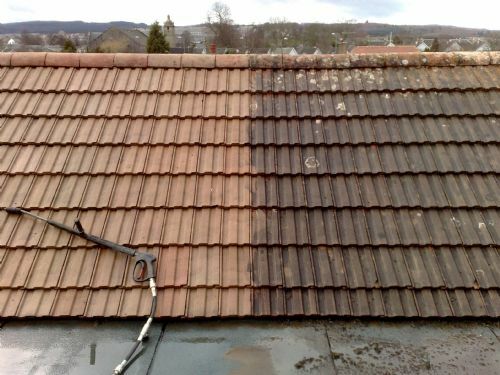 We can offers our clients a range of roof cleaning services twickenham to suit their needs and budget. All packages form part of our service at competitive prices. From as low as £150 depending on roof access to ensuring complete customer satisfaction. All works are carried out by fully uniformed & trained technicians. In most cases our roof cleaning services twickenham can be provided with minimal equipment using ladders Roof ladders and safety harnesses, on occasions when a health and safety risk assessment dictates there may be the need to use other equipment such as Cherry Pickers or Scaffolding.